In a phase of growth and expansion Textkernel has hired 11 new colleagues since the beginning of 2016. Björn Burscher is one of them and is sharing his experiences about the overall application process and his first weeks. Two months ago I finished my PhD in Information Retrieval at the University of Amsterdam. Soon after, I started looking for a position in which I could combine my interests for research and product development. Then I discovered Textkernel. Applying at Textkernel already gave me a first impression of what the company does. Instead of mailing my CV to a recruiter, I only had to press a button on their website. My CV was uploaded and automatically analysed. Shortly after applying I received a response, and several rounds of interviews and (challenging) programming assignments followed. Finally, I had an on-site interview where I spoke to most of my soon-to-be team mates. My first week at Textkernel started with a fantastic retreat in the Swiss Alps, which gave me the opportunity of getting to know my future co-workers (and their karaoke skills). During the retreat I participated in several workshops and learned a great deal about the company culture, which sometimes seeks its balance between grown-up structure and likeable chaos. Back at our Amsterdam office, I was introduced to the different teams at Textkernel and had the chance to explore the company’s products. I work in the Search! team, where we build a semantic search engine for matching vacancies and CVs. 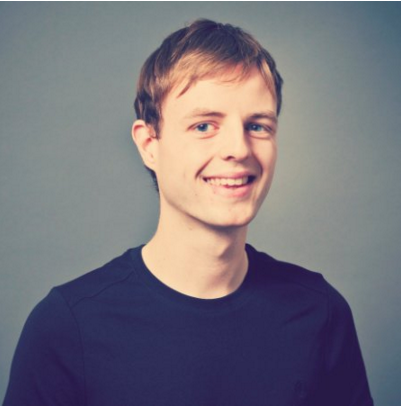 We are seven people with different backgrounds, including computer science, artificial intelligence and software testing. I also joined a research track in the team, where we apply machine learning to improve the ranking of search results. 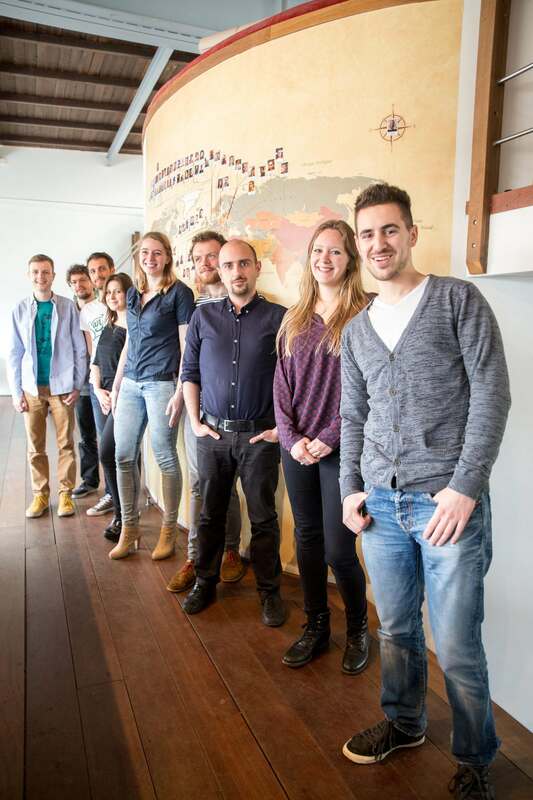 Altogether, Textkernel counts more than 60 people from about 15 different countries. Every second Friday teams present their achievements at ‘Demo Day’. This way, we stay up-to-date with each other’s work. Furthermore, we have different company-wide activities, like reading groups and a running circle. When not working, we enjoy our daily lunches in the shared kitchen and regular Friday afternoon drinks.